The Model Co Fibre Lashes were a little bit out of my price range especially for something that could turn out disastrous. 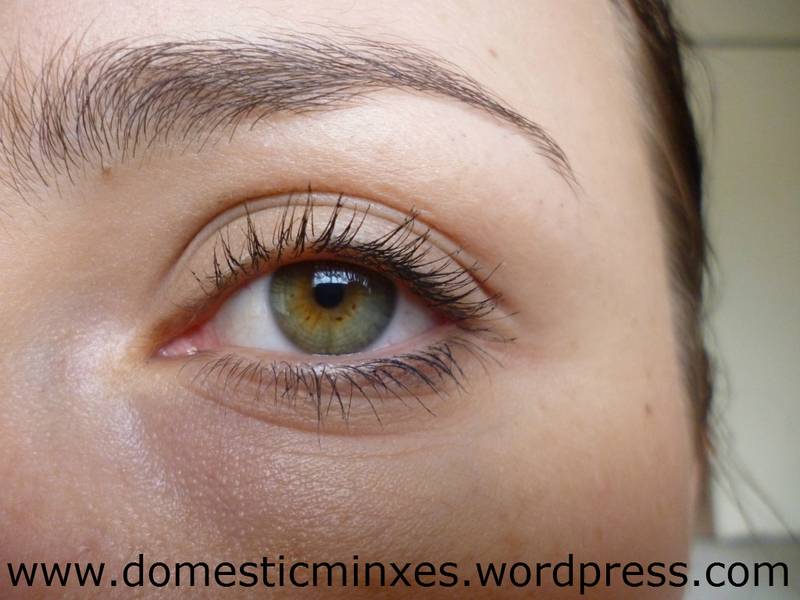 So with the idea of Fibre Lashes I started googling my little heart out. L’Oreal Paris kept popping up with their own version of Fibre Lashes. Now living in New Zealand there is a huge difference between what I find online and what I will find in stores. L’Oreal Paris NZ kept coming up with Lash Architect 4D, where as every where else I kept finding L’Oreal Paris Voluminous False Lashes. I have now come to the conclusion that Lash Architect 4D is pretty much the same thing, new name. Which does mean I will be able to replace my mascara once it is finished. Because at the time I thought there was a difference I went to the New Zealand equivalent of Ebay….Trademe. 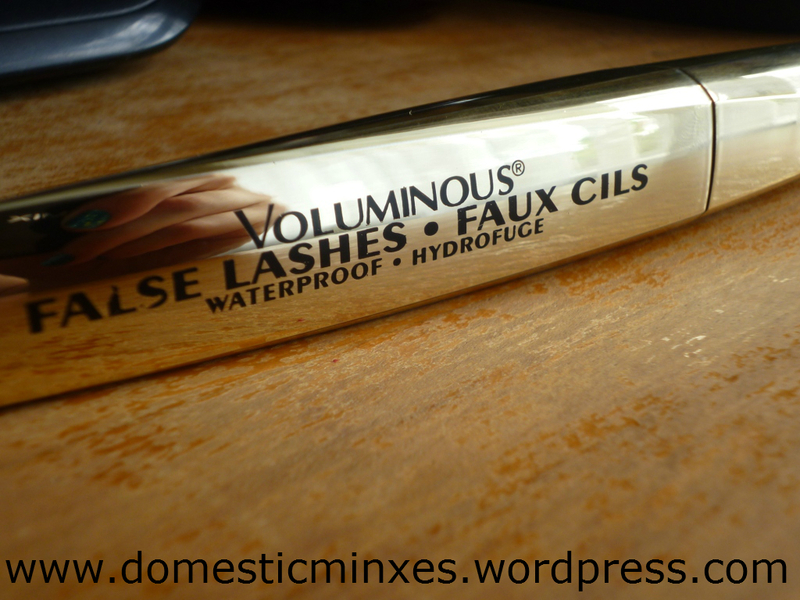 I managed to find a seller selling brand new L’Oreal Paris Voluminous False Lashes. So let’s find out how false lashes measure up. I have to admit the brush was a little bit meh. It looks horrible and as though there is something wrong with the mascara. But I promise it was fine and it is just the fibres which make it look like dead ants. This is my left eye with no mascara on what so ever. 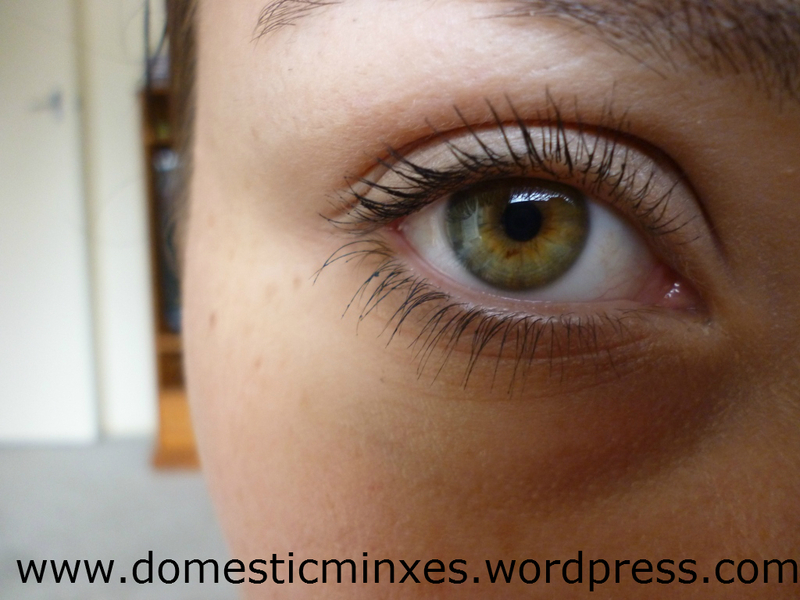 My right with L’Oreal Paris Voluminous False Lashes on it. It did take a little bit of practise to put it on, but I notice straight away it was less inclined to clump. 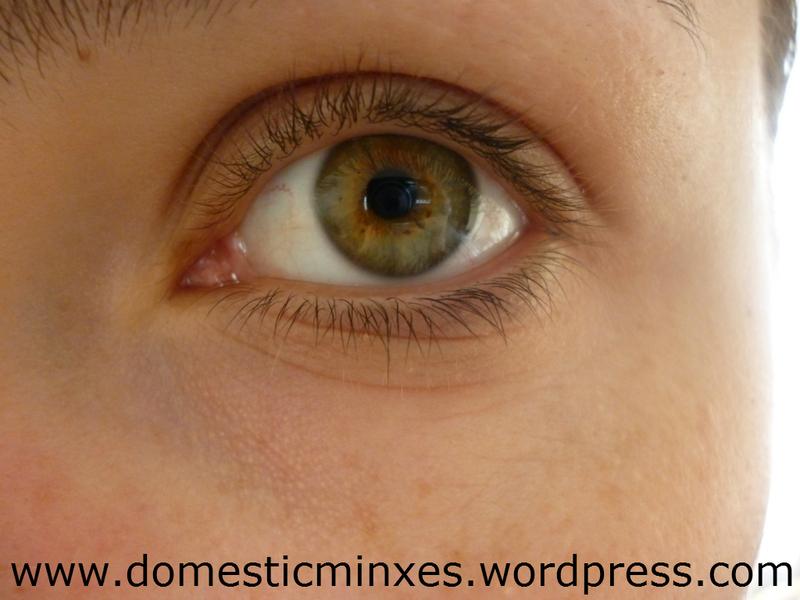 This is my left eye with my usual mascara, the Australis Killer Curves Masacara. Please note I do love this mascara! L’Oreal Paris on left and Australis Killer Curves on right. So when I actually compare them out right there is a noticeable difference. Because I seem to have been blessed with long eye lashes (shame they’re light brown though) I at first didn’t think there was much of a difference. 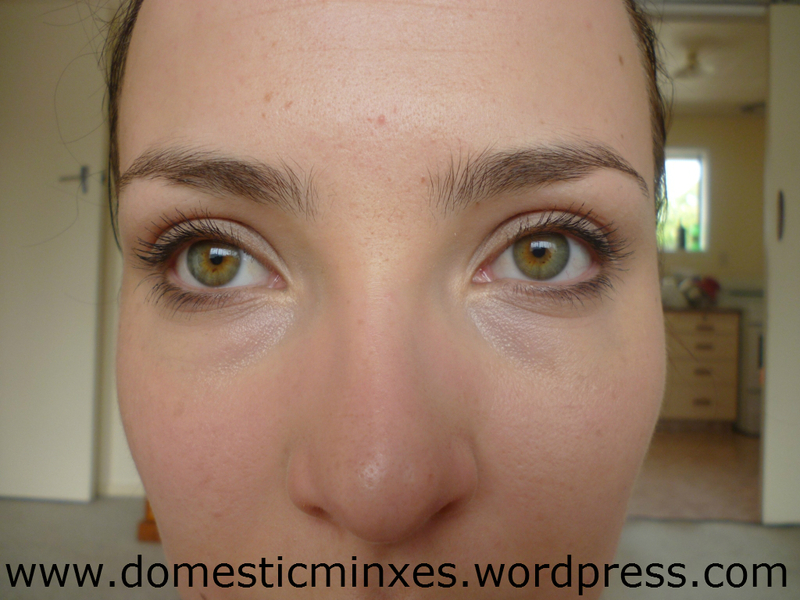 BUT the L’Oreal Fibre Lashes really does make a difference. They are longer, there seems to be more of them and they do not get all clumped together. I am totally sold now on fibre lashes, I think I will stick with L’Oreal Paris Fibre Lashes because all the other brands I have investigated look as though they do the same job just heavier price tag. If you are interested in giving fibre lashes ago give L’Oreal Paris a go first to see if you like it. Wow, I had no idea these products existed! I have practically NO lashes so one of these would me amazing for me! 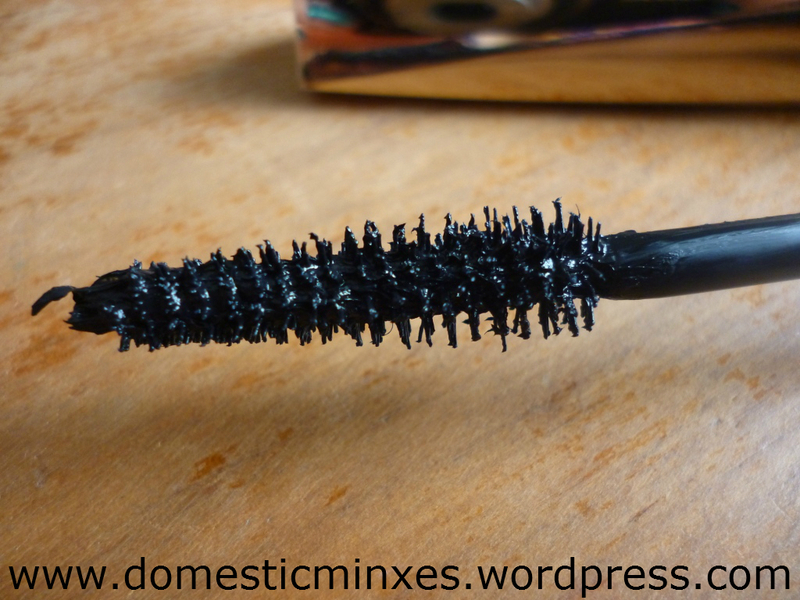 i shall try this next time i buy mascara! looks good!